I am (Your name), and I represent the (Organization name, e.g., Green is Clean center) non-profit organization. 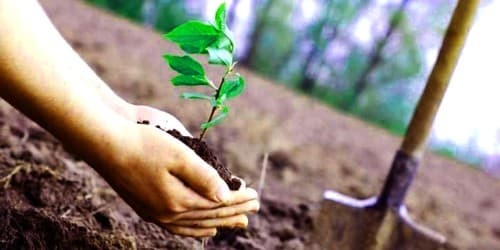 We are planning to organize a tree plantation drive in our community which will involve planting around 1000 (more/less) saplings in and around the town’s park area. (Describe in your own words). Many children, senior citizens, and health conscious adults enjoy spending time in the park. However, the park seriously lacks regular maintenance and lush green areas. In today’s times when the pollution levels are rising and the number of trees is deteriorating, our organization has undertaken the task to plant saplings so that the future generations will benefit from the same. (Explain the actual cause and situation). So far, we have been able to collect half of the amount needed for this task from various individuals as well as through the fundraising campaigns undertaken by our volunteers. As we are falling short of the amount needed, we are requesting other members of the community for generous donations. Hence, I am writing this letter requesting you to help us in any way you can for fulfilling this eco-friendly work. You can deposit your check at the nearest Green is Clean center. (Cordially Describe your requirements). Your contribution, however small, will be highly appreciated and significant for the cause.